Furaveri Island Resort & Spa enters India market through a market representation agreement with India Sales Associates. “Regarded as a Truly Maldivian resort with modern facilities, Furaveri Island Resort & Spa is the perfect getaway in Maldives. Expansive green landscape in 23 hectors, overlooking a white sandy beach and panoramic ocean views are the setting for a relaxing holiday in the most beautiful surroundings. Furaveri Island Resort & Spa is located 151 kilometers (95 miles) north from Malé International Airport, is accessible by direct scenic seaplane flight or domestic flight followed by a 45-minute speedboat journey, offers an unmatched experience for individuals, couples and families. Whether you are an adventurer seeking the underwater experience, an explorer looking for a remote exotic island or a fishing enthusiast ready for the big catch” – said Manas Sinha, Director, INDIA SALES ASSOCIATES. Led by one of the Maldives most celebrated chef, resort is geared to serve the authentic Indian cuisine and Jain meals, aside the wide variety of International and specialty Fusion Asian and Casual Mexican cuisine. 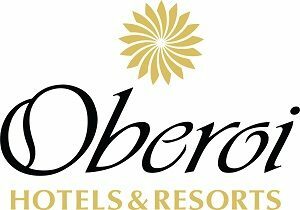 Sarovar Hotels and Resorts expands its portfolio in Delhi- NCR region with the signing of another project in Ghaziabad. This will be Sarovar’s eighth property in Uttar Pradesh. The other hotels of the group are in Agra, Vrindavan, Lucknow, Jhansi and a recently signed hotel in Greater Noida West. 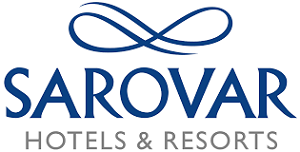 Commenting on the development, Anil Madhok, Executive Chairman, Sarovar Hotels & Resorts, said “In order to maximize further growth and expansion opportunities, we are delighted to consolidate on our presence in Delhi NCR. With the opening of Sarovar Portico, we aim to cater to these markets by offering best value to business and leisure travellers in sync with Sarovar’s signature hospitality. The Accor Showcase this year saw more than 1,400 attendees that interacted with Accor representatives from hotels and resorts in India and abroad representing 1,500 properties. 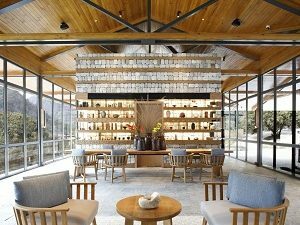 For the past three years, the Accor Showcase has brought together key industry and Accor hotels and resorts representatives from India and around the world. Over the years, the Showcase has served as an ideal platform to ideate on working together to leverage a thriving domestic and outbound tourism market in India. 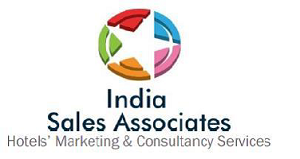 This year saw some of the most prominent corporates, wedding planners, leisure travel planners, travel agents, OTA’s (Online Travel Agencies), etc. as attendees. 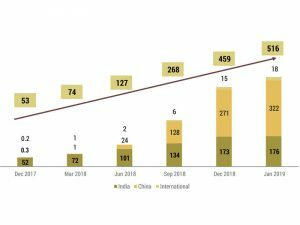 The event saw participation from countries such as Seychelles, Philippines, Singapore, Indonesia, Hungary, New Zealand, Australia, Mauritius, Maldives, Switzerland, Azerbaijan, Thailand, Sri Lanka and Spain. Some of the participating hotels were Raffles Seychelles, Raffles Maldives, Rixos Premium Belek Antalya, Fairmont Monte Carlo, Fairmont Maldives Sirru Fen Fushi, SO Sofitel Vienna, Fairmont Nairobi, Fairmont Dubai, Fairmont Bab Al Bahr, Fairmont & Swissotel the Stamford Singapore, Fairmont Marina Abu Dhabi, Swissôtel The Bosphorus Istanbul, Novotel and MGallery Phuket, MGallery Bangkok, Sofitel Budapest, Mövenpick Hotel Switzerland, Movenpick Colombo, Pullman Bali, Pullman Baku, Grand Mercure Bangkok, Novotel Madrid Center, Adagio Paris. Weddings and MICE travel was the primary focus of most attendees for both Indian and international properties. The most popular destinations amongst the attendees were Bali, Istanbul, Seychelles, U.A.E, Baku amongst others. The Accor Showcase 2019 was fruitful for many properties as they were able to close deals within the event hours. The Ministry of Tourism, Govt. of India has finally recognised Swosti Premium Hotel as a 5-Star Hotel. Swosti Premium, Bhubaneswar is located close to the Biju Pattanaik International Airport and close to many 5 star attractions or ancient temples of Odisha. The different categories of luxury accommodation are- business suite, executive suite, premium, and deluxe and one will find comfortable amenities well-appointed rooms. 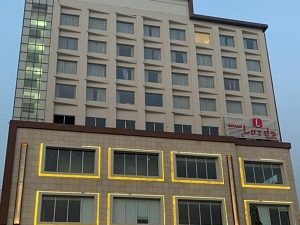 Lords Hotels and Resorts has announced the opening of its 60-room property, Diyalo’ Lords Plaza Birgunj- Nepal. The hotel features contemporary rooms and suites, business center, four conference rooms, three F&B outlets – bar, multi-cuisine restaurant and roof-top dining, spa, gym, pool and casino. The inauguration ceremony was followed by lighting of lamp by Ex Prime Minister of Nepal, Sherbahadur Deuba and the felicitation was done by Pushpendra Bansal – Chief Operating Officer, and Rishi Puri – Vice President, Lords Hotels and Resorts.